The diagnosis of cancer literally knocks an individual off their feet. It is probably the first time in their lives they realized they were mortal – that they might possibly die, and from what we have been brought up to believe, in the not too distant future. They are totally out of control and unable to think logically. Knowledge is a cancer patient’s best friend. Regardless of whether it is good news or bad news, every facet and detail is vital so the patient can make an informed decision. And that is the most important single variable factor – that of making an informed decision. There are treatments for every kind of cancer. Some people are cured from every kind of cancer. But it is vital to try to do everything right in order to have the best chance to succeed. This list of questions is meant for the new cancer patient to ask their physician on their first or earliest visit to help them assemble all the facts from which to make an informed decision. You are urged to carefully write each answer fully so that you are certain you understand it. Don’t accept any fast answers. This is your life that you are betting on these answers. What kind of cancer do I have? What are all the possible treatments for it? What are the expected (not possible) side effects of each treatment? When will you know if it is working and how? What is there if this doesn’t work? What if I have a question or problem? Exactly what is my next step? When am I going to see you again? Are there any supplementary treatments, vitamins or nutritional aids that would help my treatments? Why should I not get an independent second opinion? If you feel these questions are too complex or detailed, remember, you are betting your life. This is the most important thing you have ever done or will ever have to do in your entire life. Find every detail and option. Knowledge is your best friend. Fight for your life! I will try to rectify this. Our apologies. Chelsea, we can get the books to you within a week. Contact us at 800-433-0464 and order our FREE books – Guide for Cancer Supporters, Fighting Cancer, and CANCER…there’s hope. Your order will also include the sheet Questions to Ask Your Doctor, which is invaluable in building a dialogue with all the medical staff who will be dealing with your husband’s treatment. Our Bloch Cancer Hotline volunteer will ask for your address and the books will be sent today. I also found a printable PDF available at http://www.breastcanceranswers.com that you can take to your doctor which has the many important questions you need to ask when newly diagnosed! Thanks Jody. Our more in-depth question list can be acquired by calling 800-433-0464.Just ask for Questions to Ask your Doctor. The list is broken down into questions to ask oncologist, surgeon, radiologist, etc. It allows you to better understand why each has recommended a particular protocol. you should put questions to ask people who have cancer, that way so someone who has cancer can be asked questions by loved ones. so they dont have to be so scared..
We actually do have a wonderful book, Guide for Cancer Supporters, that helps with talking and dealing with someone who is going through cancer treatments. 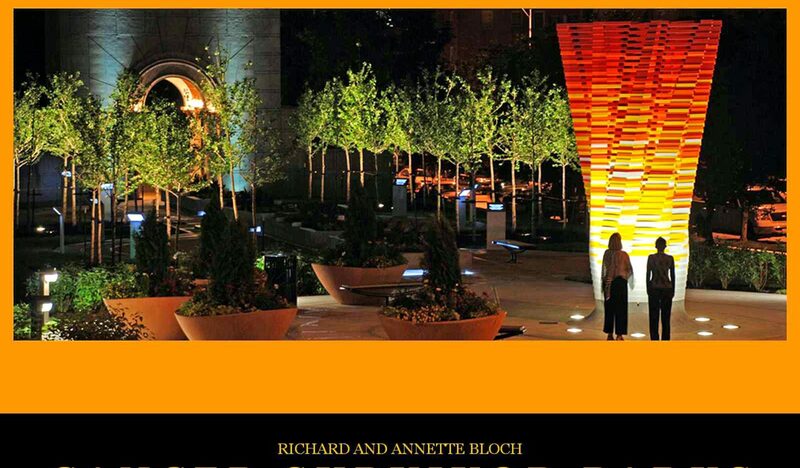 Just call our Bloch Cancer Hotline – 800-433-0464 and request a free copy. If there are other members in the family who would also benefit from the book, have them call and we would be happy to send them copies as well.